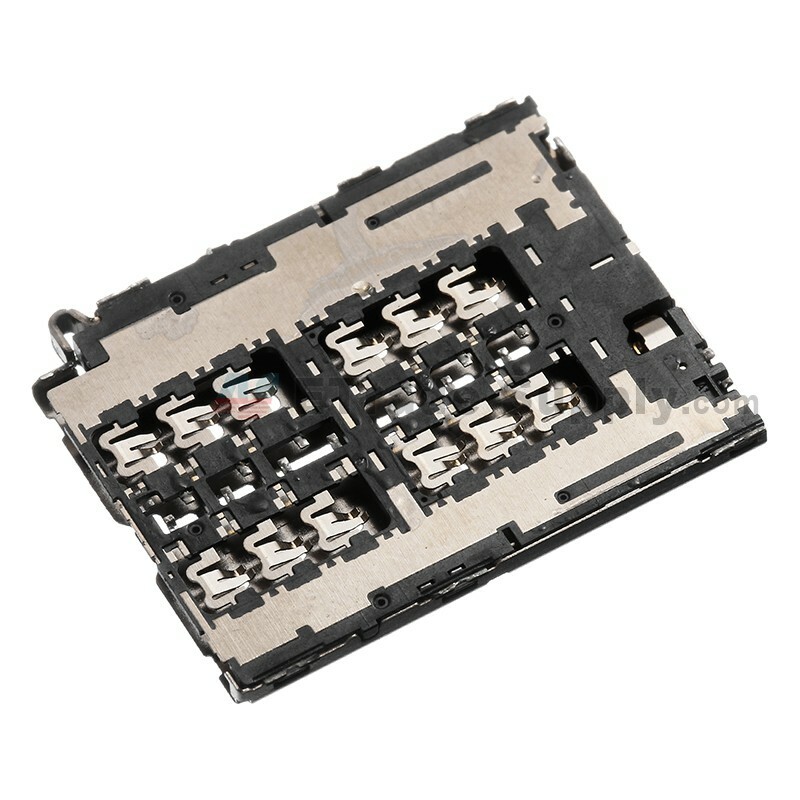 The electrical conductivity of this Samsung Galaxy Note 5 SIM card reader connector is very good, so it can contact with the metal part of your SIM card and functions well. 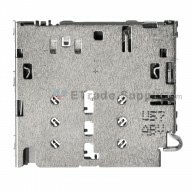 This SIM card reader connector for Galaxy Note 5 Series is 100% original and brand new. 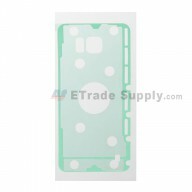 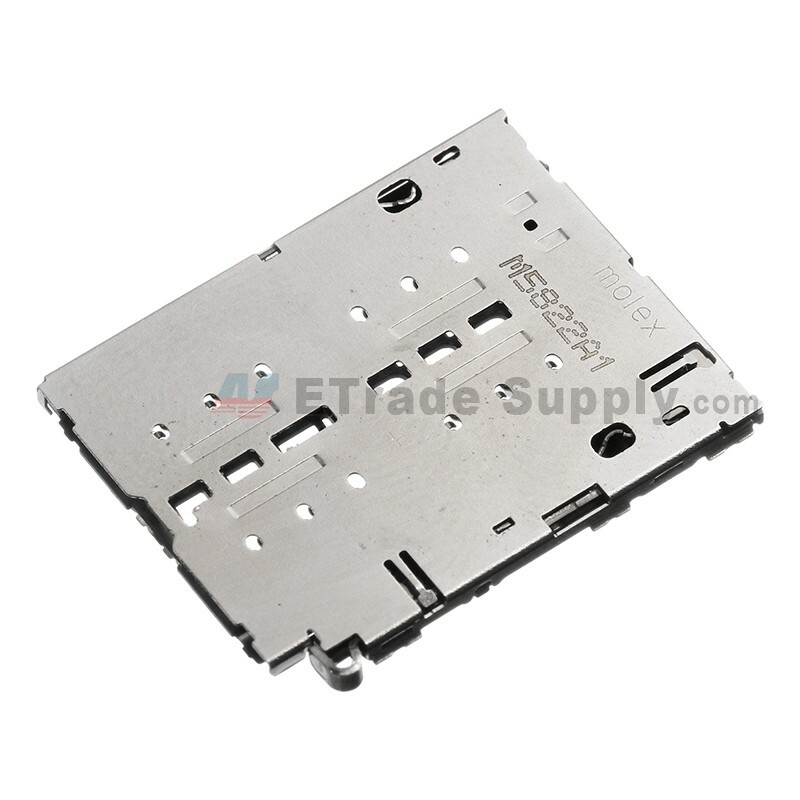 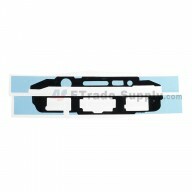 This SIM card connector part is compatible with the Samsung Note 5 only, please check your model before ordering. 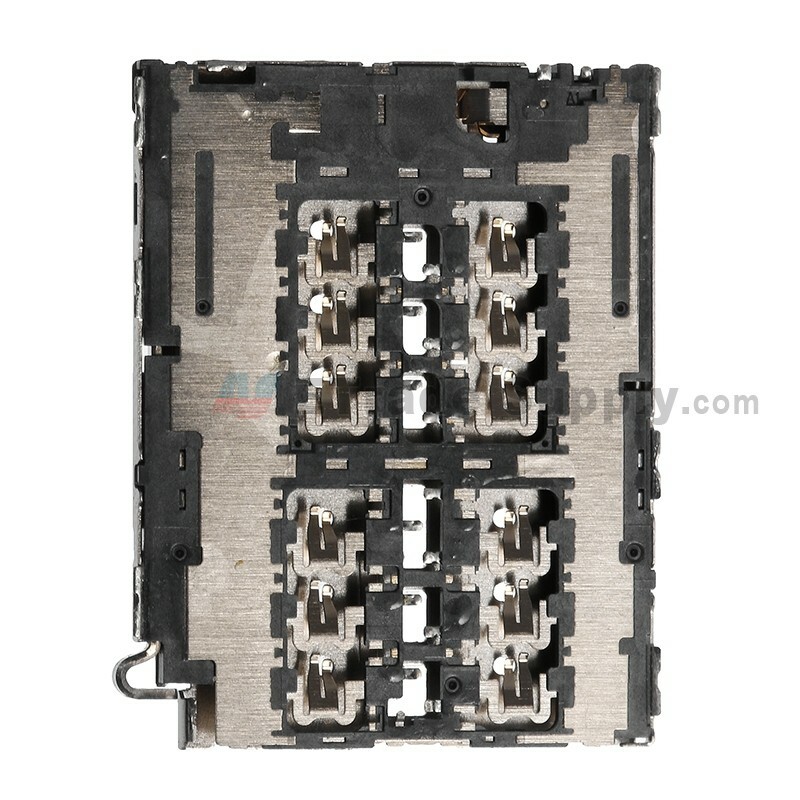 The replacement of this Galaxy Note 5 Series SIM card reader connector part needs professional skills. 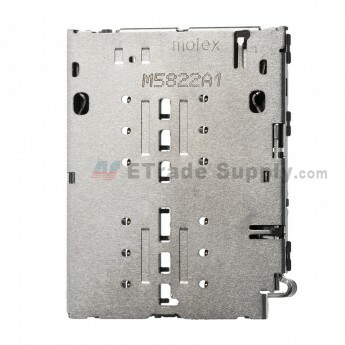 You should be very careful not to damage the clips around if you assemble it by yourself.